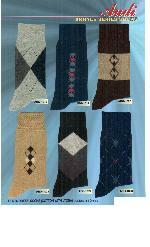 We are offering argyle design socks. 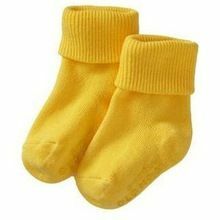 We B.K. 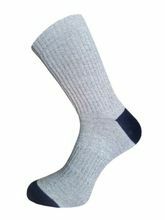 International Pvt Ltd, offer socks includes kids socks, men's socks, men's sports socks, ladies socks, men's woolen socks, ladies woolen socks, cotton health socks, school socks & health care socks. 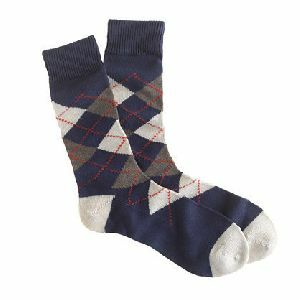 We are Offering argyle socks. 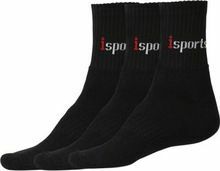 5 Pentacles Sports Pvt. 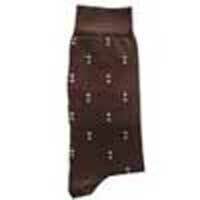 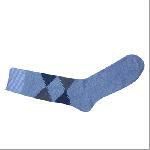 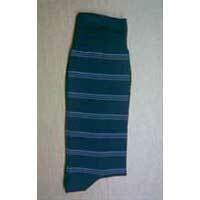 Ltd.
We provide high quality argyle series mens socks to our clients. 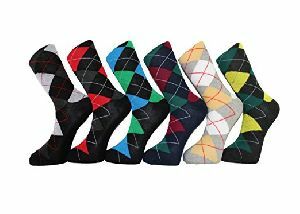 These argyle series mens socks are manufactured with the latest technology and appreciated for the prints, colors and comfort. 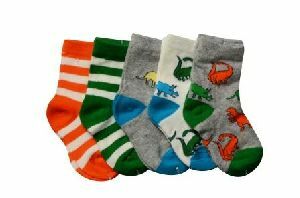 attributes cotton yarn/ lycra yarn/nylon yarn and elastic threadbased on computerized designsweight : 520 gms per dozen.